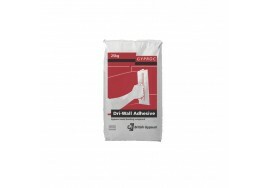 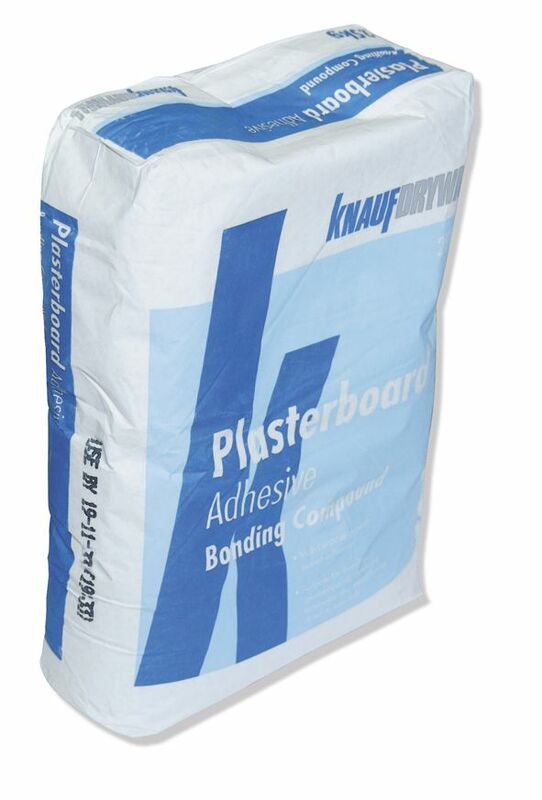 Knauf Bonding Compound is a multi-purpose gypsum-based adhesive for use with Knauf Metal Furring Channel and for direct bonding of Knauf Plasterboards and Insulating Laminates. 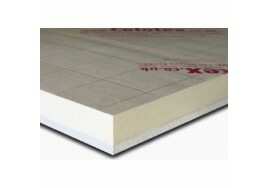 Should not be used for moisture resistant or vapourcheck boards. 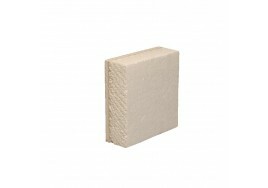 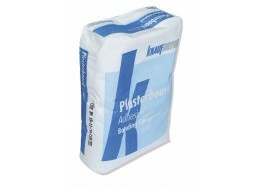 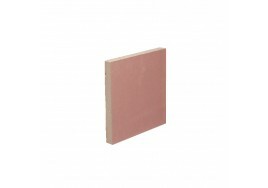 For extremes in background suction, refer to Knauf High Suction Plaster Primer and Knauf Betokontakt.